There are some salient features of 3-pin IC voltage regulators which are given below, It has built-in all protection circuits. It does not require any feedback connections. It does not require any external component for normal operation. 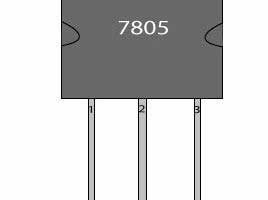 What is IC voltage regulator?